Learn something new every day! 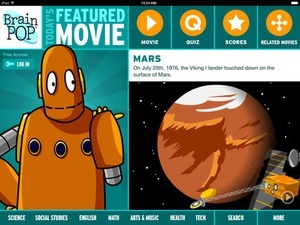 Bring learning to your fingertips™ with the BrainPOP Featured Movie app for the iPad, iPhone, and iPod touch. 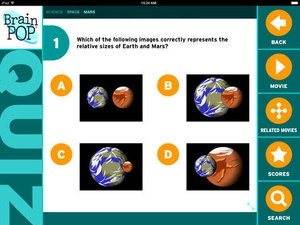 Watch a different animated movie every day, then test your new knowledge with an interactive quiz free! 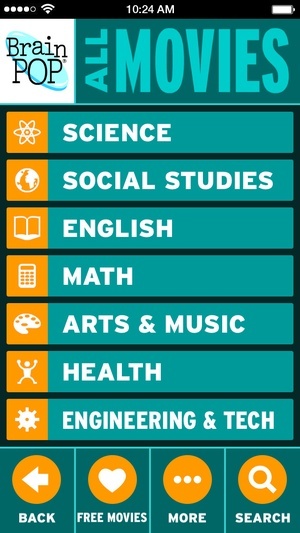 For even more access to BrainPOP’s awardwinning content, choose an optional inapp subscription and enable kids to explore hundreds of Science, Math, Social Studies, English, Engineering & Tech, Arts & Music, and Health subjects right on their mobile devices. All movies are close captioned, so it’s easy for them to read along. 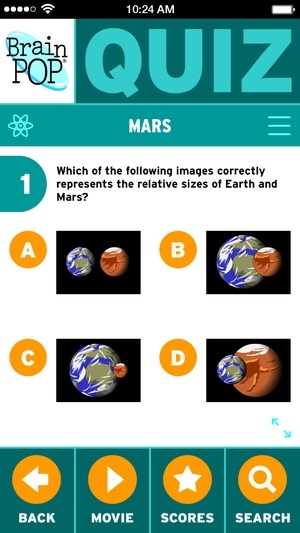 InApp Subscription Options “BrainPOP Explorer Subscription” The free Featured Movie and its quiz plus four additional related movies and quizzes, rotating every day. “BrainPOP Full Access Subscription” The free Featured Movie and its quiz plus unlimited access to all of BrainPOP’s 750+ movies and quizzes. 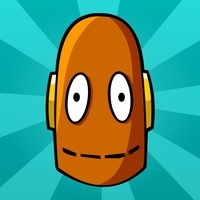 (BrainPOP site subscribers can log in from the app at no additional cost.) Our app has been downloaded millions of times. 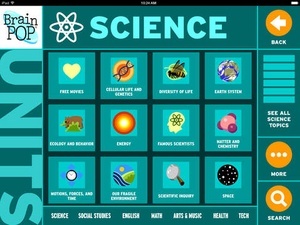 Education writers, parents, teachers, and kids themselves have lauded it in thousands of reviews for everything from its original voice and extensive selection of topics to its ease of use and unique delivery of fresh content daily. It’s also been recommended by Macworld, Family Circle, Today, iPhone Life, and Common Sense Media, among other outlets, and featured multiple times in the iTunes App Store℠. Spanish and British English versions are available in the relevant iTunes App Stores. 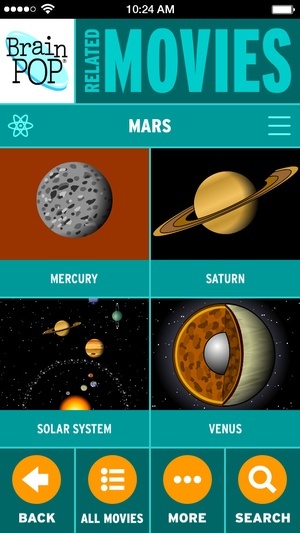 See for yourself why our app is so popular! 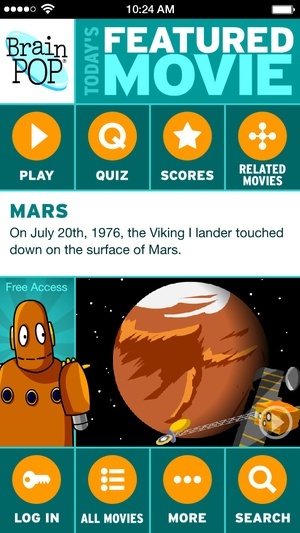 For more than a decade, BrainPOP has been a trusted, goto source of animated, educational content, in homes and in thousands of subscribing schools around the globe. The more you know, the more you know!® Subscription will automatically renew each month, within 24 hours of its expiration. Your credit card will be charged through your iTunes account. To stop autorenewal, turn off the feature in your iTunes account settings at least 24 hours prior to your subscription’s expiration. Current, active subscriptions cannot be cancelled. Check out the BrainPOP Español, BrainPOP Français, and BrainPOP Featured Movie apps in the relevant iTunes App Stores too. 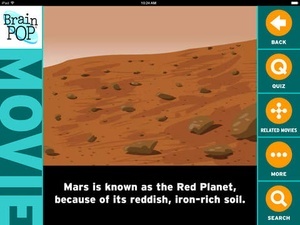 And, don't miss the BrainPOP Jr. Movie of the Week app for also available in the App Store. 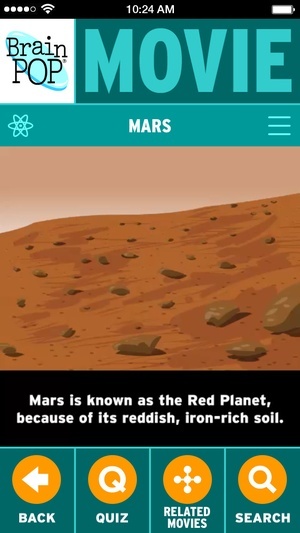 Check these links to find your download for BrainPOP Featured Movie for & iOS or for your device iPadiPod TouchiPhone. 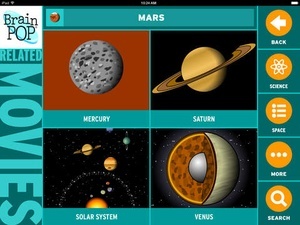 The app BrainPOP Featured Movie is compatible with te following devices.